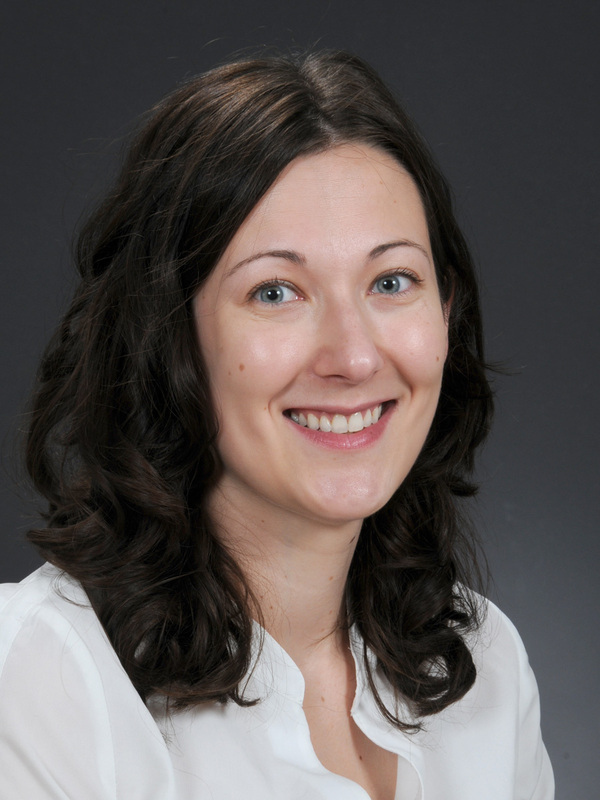 Dr. Andrea Guerin is a full-time Assistant Professor in Pediatrics and Medical Geneticist. Dr. Guerin is a graduate of the University of Western Ontario and completed her residency training in Medical Genetics at the University of Toronto. Her work in Medical Genetics includes a consultation practice consisting of general genetics, prenatal genetics, cancer genetics and the care of patients with inborn errors of metabolism. She loves sharing her excitement for medicine and genetics with medical students and residents. She is the Year 2 director at Queen’s Medical School and enjoys having a role in assisting with the medical school curriculum. Dr. Guerin enjoys reading, traveling and spending time with her family.